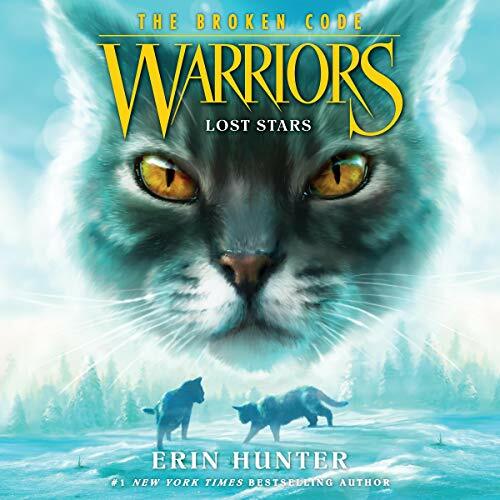 An epic new adventure begins in Erin Hunter’s number-one best-selling Warriors series! Packed with action and intrigue, the beginning of this sixth Warriors series is the perfect introduction for listeners new to the Warriors world. Dedicated fans will be thrilled to discover the new adventures that unfold after the events of A Vision of Shadows.